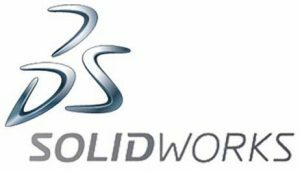 Solidworks is a 3D modelling User-friendly software developed by Dassault Systems. Which was first released in November 1995 that is Solidworks 95. Thereafter there are 25 releases of Solidworks versions. The latest one is Solidworks 2017 which is released on September 19, 2016. 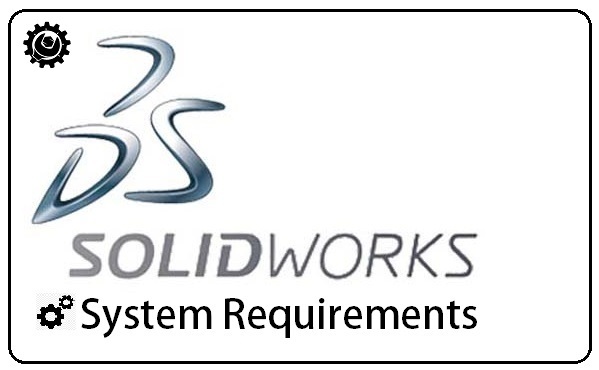 In this post the Solidworks system requirements for 2015. The later versions are also compatible with this requirements. $3,995(since not changed from its first release). The maintenance costs are additional.